Sieco-Tech is a leading provider of end-to-end metering and sub-metering solutions. Sieco-Tech builds among the most advanced and reliable smart meters in the world today. We have a proven track record of satisfying all our customer metering and sub-metering needs, with our technology being utilized day in and day out, 24 x 7. We understand metering and sub-metering, and continually feed this knowledge back into each and every product we design. We constantly strive to deliver responsive and effective services and customer support. Our qualified field technicians can managing all on-site installation, repair, maintenance and QA/QC tasks. Our products have dependability designed in, and are built to measure and report each and every single day for decades. Smart metering is not only about the smart meters themselves. We provide and assist our customers with an entire eco-system: all the necessary components our customers need to run a fully operational system. Our technology is designed to be easy to use. We also offer to our customers our deep training expertise to operate and exploit the full potential of our products and services. Data is the lifeblood of today’s digital information age. Sieco-Tech is focused on providing, securing, reporting and analyzing all energy related data measured and produced in our solutions. While our customers are receiving the best, we are also fully committed also to providing all of our innovative and advanced smart metering solutions at competitive prices. Sieco-Tech embraces and employs the latest and most reliable IoT communications that enables the smart meter network to take the data where it needs to be. Sieco-Tech offers a comprehensive range of smart meters and systems, enabling our customers to consistently measure and report accurate and reliable energy readings. Sieco-Tech offers advanced solutions that cover the smart meter eco-system, including smart meters, efficient communication technology, Head-End System platform, and data and reporting needs. 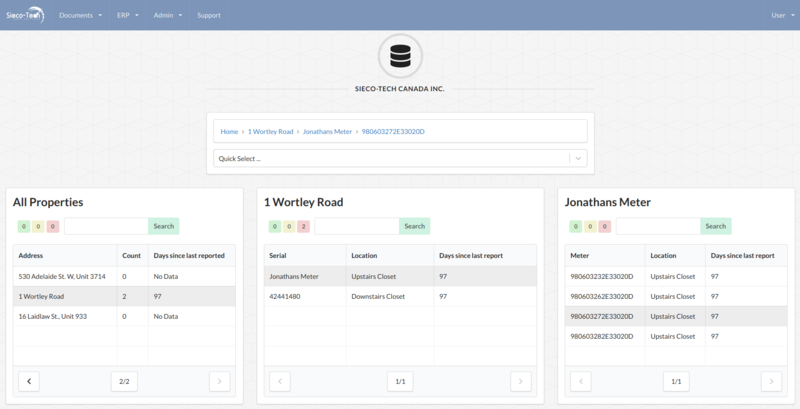 Sieco-Tech utilizes an advanced cloud-based software platform to effectively manage operations, compliance, and customer servicing and support. Sieco-Tech supports leading utility companies to globally manage data, deliver accurate data reporting, and enable powerful data analysis. Sieco-Tech utilizes a scalable, secure, and resilient cloud-based Head-End System (HES) that acts as the data management foundation to our smart meter architecture. The HES takes data from all our meters, at any level of granularity – building, panel or suite monitored – and securely manages it for billing, compliance, and reporting purposes. 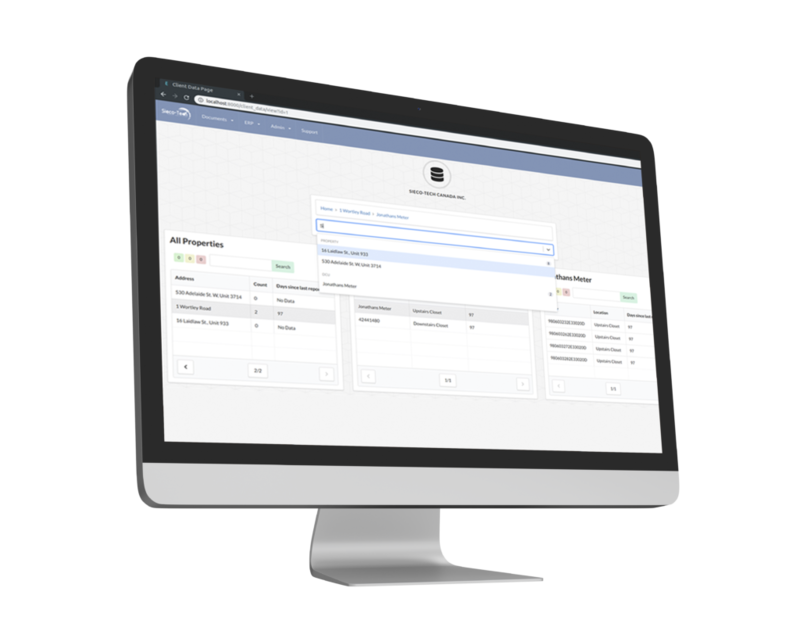 This enterprise platform collects, visualizes, manages, secures, reports, and delivers important metering data to all authorized parties. Let our world-class smart meters do the measuring, and our advanced software platform do the collecting, storing, and processing of data for a winning combination you can depend on always. Find out how we can help you. Drop us an email.